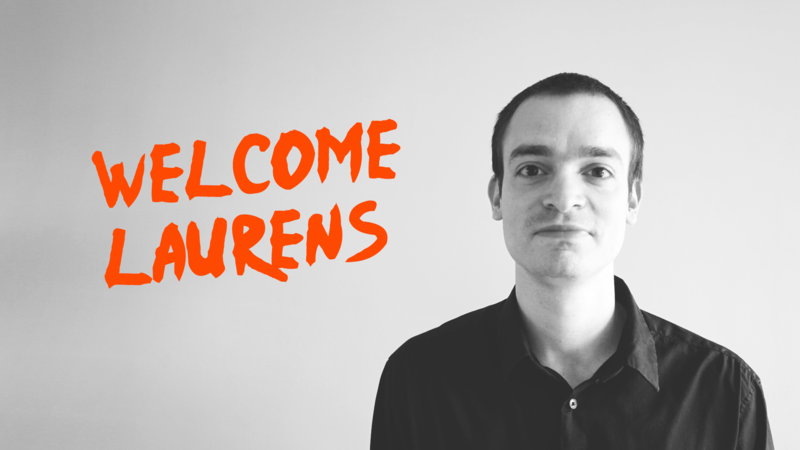 We're so pleased to welcome Laurens as a new member of our Isobar crew. So, Laurens, if you were a superhero (which maybe you are?!? ), what would your name be? "Chronoman", with the ability to move through time at exactly the speed of time. If you could breed two animals together to defy the laws of nature, what new animal would your create? A "Horsodile"? I've always wanted to see the combo of a horse's body with a crocodile head. We do believe you can find true love with food. What would your dream sandwich be? It actually exists: 2 slices of bread, scrambled eggs, butter, bacon, cheese, chicken filet, cucumber and salad (all between the bread). It is named after me. Which actor should play your character in the movie of your life? How long could you watch a screen before your eyes pop out? Indefinitely - this would be my second unique skill.